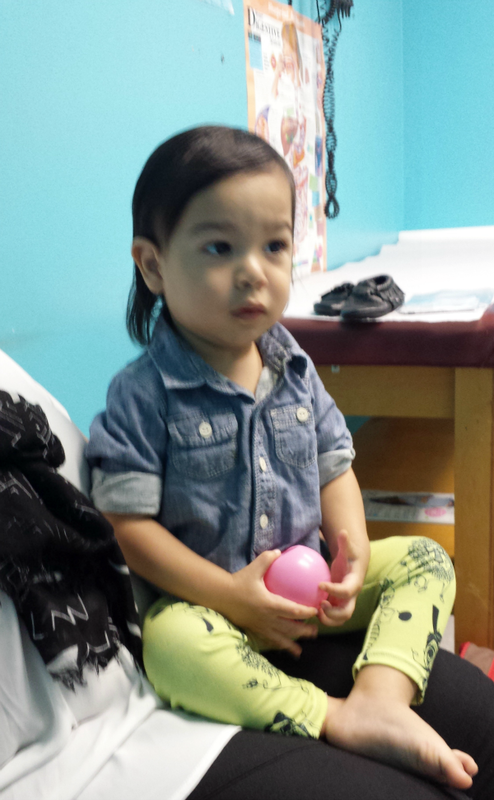 I dread making Evan's immunization appointments. I think I am always more scared than he is. As a parent I think it's one of the worst things to see. This appointment I decided I would try a couple things to make this visit run smoothly. I knew the tears would be inevitable, but my plan to quickly distract him with something worked. I packed his diaper bag the night before to reassure I didn't forget anything. Here are just a few tips that worked for us. - Also, bring a tablet or phone with your child’s favorite movie, show, or game. 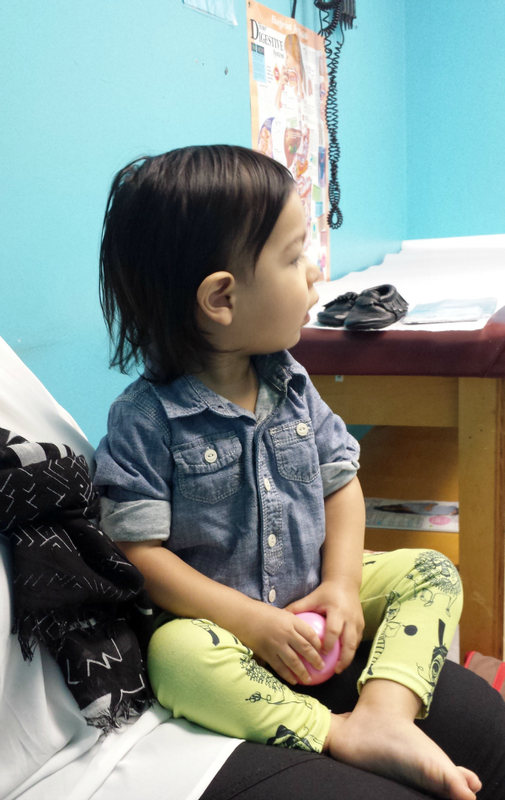 Evan watched an episode of Yo Gabba Gabba while he was getting his shot, and even though he was distracted by the shot, he kept watching, even through his tears — which dried up really fast. Most importantly show your child love and comfort to help take the pain away. These tips possibly won't help, because sometimes a hug and a kiss from mom will do the trick. Good luck moms! Awesome tips! I will definitely bring a toy or something to distract Zaden for his 18 month shots next week.